The enhancement and harmonization of standards are essential when it comes to auditing environmental and social practices, and are strong value creators. At the company level, improved standards would enhance the regulation impact and thereby improve practices of the whole textile sector. At the investor level, it would make the analysis process easier and allow for a clearer reporting. Overall, the improvement of information quality would contribute to the mitigation of risk and would highlight best practices and the most advanced actors. In this conviction, Mirova and MN gathered 19 investors, which represent €3.77 trillion assets under management and advice. A letter, signed by these investors, was sent to the European Commission, as well as sectorial initiatives (Dutch Agreement on Sustainable Garments and Textiles, German Partnership for Sustainable Textiles, Sustainable Apparel Coalition). 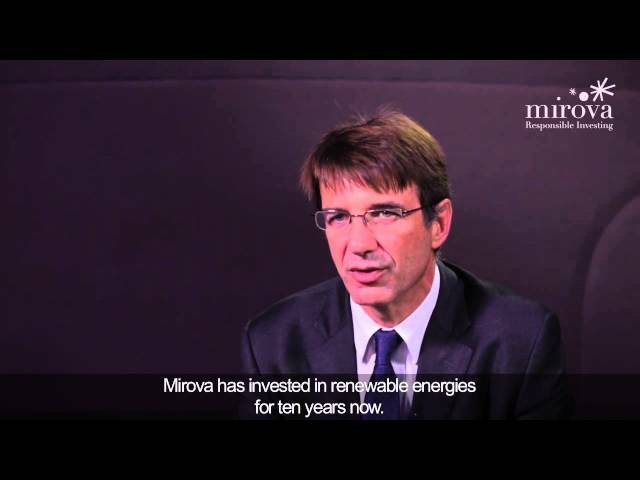 This call is a continuation of Mirova’s commitment on social issues in the supply chain.